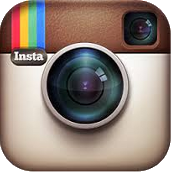 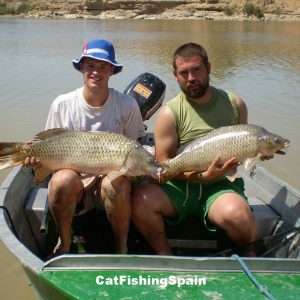 Book your holidays trip for fishing at Mequinenza on the River Ebro, in Spain. 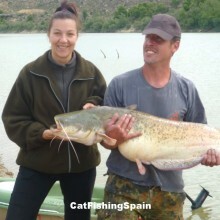 River Ebro and the reservoirs of Ribarroja and Mequinenza are known worldwide thanks to the catfish, carp and zander. 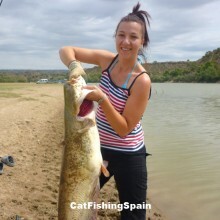 These places due to the quality, quantity, size and weight ratio are undoubtedly the top one destination for the passionate fishermen. 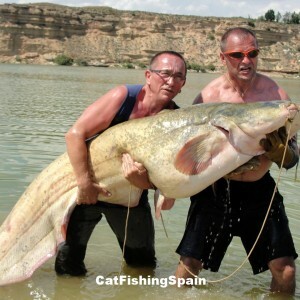 Ebro River generates life everywhere; the food chain is abundant since the early stages of growth in the catfish. 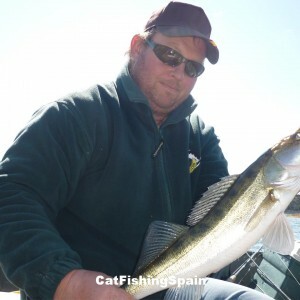 You can observe from the river banks and see the variety of invertebrates that inhabit its waters and sustain carps, pike-perches and catfish. 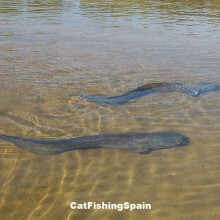 In these waters, catfish has a big amount and variety of food and it’s the reason why it has increased in number in such a short time. 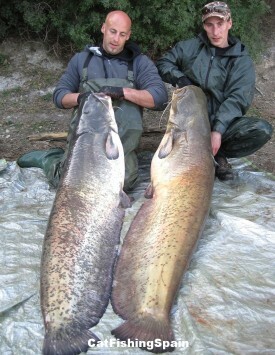 Do you know why such a wide range of species can be found here? 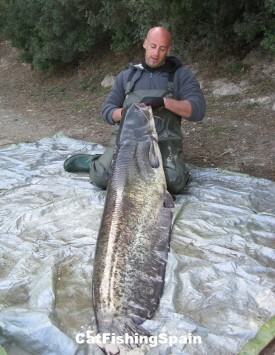 European rivers like the Po in Italy, the Seine and the Rhone in France where these species are present for many years cannot reach the number and size that can be found in Ebro. 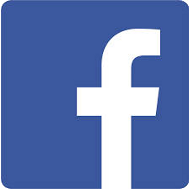 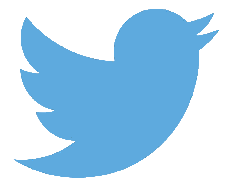 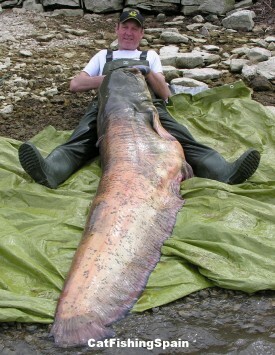 The biggest fish doesn’t need to be the oldest, it is the one that finds food more easily and eats many times a day. 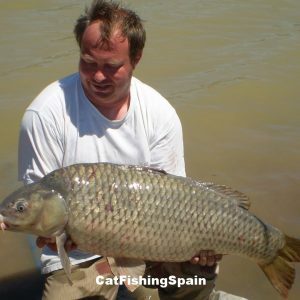 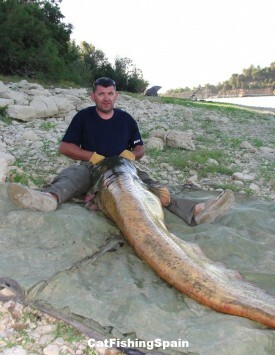 All this happens in Ebro River. 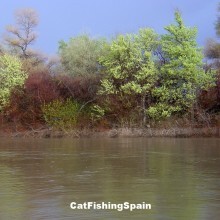 The abundance of the food and the variety of vegetation in the banks and bottom of the river guarantee a wide range of species, which reach an important size, in the reservoirs Mequinenza and Ribarroja. 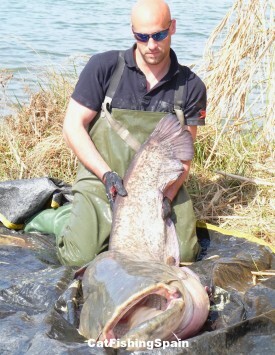 I think in these circumstances nobody can doubt in the size of catfish, pike-perches, carps and the basses in the muddy and murky waters of these two reservoirs. 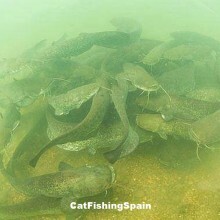 You could never imagine this is the same reservoir and can find here different colour of water, various types of bottom, different bank width and even vegetation, and all these within the same environment. 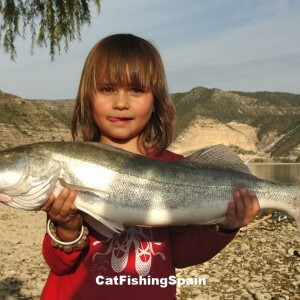 The River Ebro is the best place for fishing!! 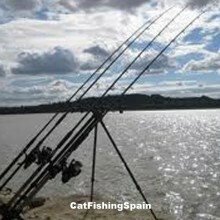 Its shores are full of wild vegetation and the average weight of the catfish, caught with released fishing method, is around 44 lbs (20 kgs). 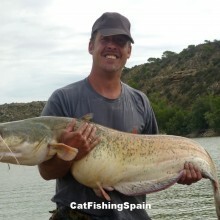 This area is really full of big fishes and they usually bite well and a lot. 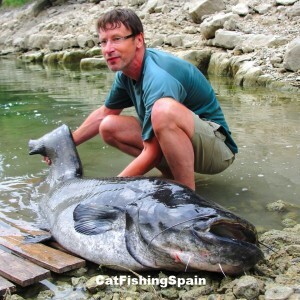 We can say without any hesitation that Mequinenza and Ribarroja have the biggest catfish in Europe; especially the back of Cinca-Segre, which is an excellent place for anyone who wants to catch one of these giants above the 8 ft (2.46 m) . 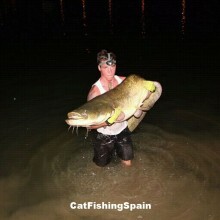 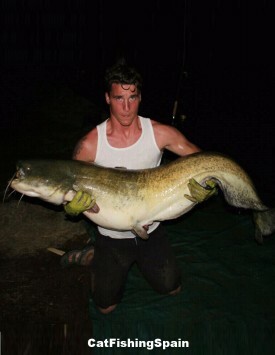 Catfish record. 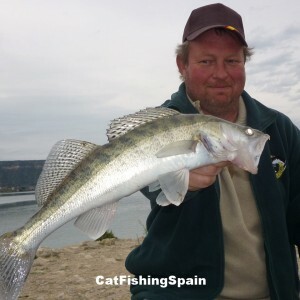 When we speak about the area between Chiprana and Escatrón, in Mequinenza reservoir, we mean about 20 km of river and reservoir with the dense vegetation and nature everywhere, murky waters and muddy bottom ideal for the catfish, with abundant food, bleaks, carps, pikes, etc. 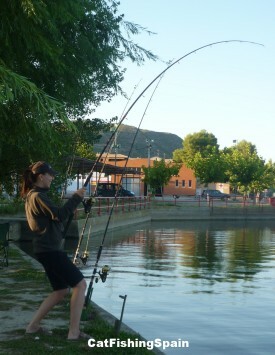 and where there is no fishing pressure due to the difficult access. 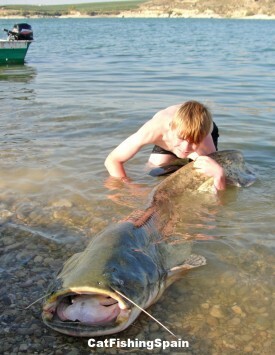 For the fisherman who likes launch fishing or released fishing it's a real paradise. 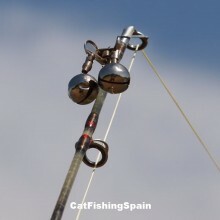 There are some seasons of the year when it is not strange at all to have 10 bites in only one day, or to see catfish lying in wait for the carps on the water surface, or attacking in the daylight. 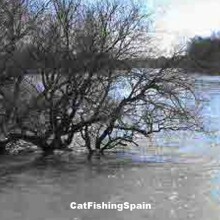 The other area I would like to write about is the Ebro River upstream, the Azud-Escatron to Sástago. 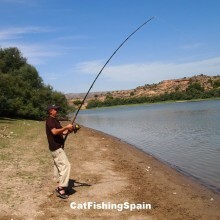 You have 10 km of the river with several waterfalls, where bait fishing is not allowed, but you can do decoy fishing and it is a nice place to use small boats in these water.